We all also know, more or less, what it means to live a healthy life. From childhood we are told that in order to be healthy and strong we should eat healthy food, exercise, refrain from smoking, maintain a healthy weight, and so on. But what does that really mean, and how can we actually implement it? The LCHF approach helps us maintain a healthy lifestyle, as it is a holistic approach to life. The LCHF method helps us cope with weight control, diabetes, and other illnesses typical to the modern era in which we live. But it is also much more than just nutrition. Do you stop to think about what you put into your body and how you treat it? Do you know the ingredients of the foods you consume? Do you believe that your health is in your hands and you are solely responsible for it? The first step to a healthy life is to increase your self-awareness to your habits and actions. If you think about your life, you’ll be surprised at how many things you do “automatically” and without paying attention. You’ll be surprised how many things happen to you during the day that you are unaware of, due to your task load or just thinking “there’s nothing to do about it”. So after adopting the nutrition principles of LCHF, the next step on the way to a healthy life is to identify problematic factors in your daily life, and understand that awareness is the key – awareness leads to a healthy life. Simply put, awareness is the opposite of “automatic”: reading food labels to find out what you’re feeding yourselves (did you know that sugar hides in a lot of innocent-looking foods? ), and listening to your body and noticing how it responds to what you eat. The intention here is not to eat sweets whenever you feel your blood sugar going down, but to pay attention to the body’s response to food eaten and then decide whether or not it’s right for you. Awareness is also knowing when you are really hungry and need to eat. Many times we eat just because we are stressed or sad or worried or bored, or just feel the need to eat as it’s our customary mealtime. If we listen to our bodies, we’ll eat only when we really need food, thus preventing overeating (“appetite comes with food?”) and all its implications, such as obesity and disease. In addition, it’s helpful to understand, at a fundamental level, what the real consequences of your dietary choices are, and what processes are taking place in your body. Why should we consume good fats? Why do we become hungry shortly after eating a high-carbohydrate meal? Should we consume whole grains? What do “diet” products and sugar substitutes do to our body? What is the relationship between fat and cholesterol? And other questions that we never really investigated ourselves, relying instead on others’ recommendations. Physical problems and many health problems, as well as physical discomfort, can usually be resolved by raising awareness to your body’s needs and its processes. A healthy lifestyle based on the LCHF approach is simple, pro-active, and smart. We all know that we should reduce the stress factors in our lives, and yet work, children, hustle and errands, the security situation, and more, can make life difficult. Still, try to identify the different sources of stress that you can control. Is it possible to make preparations so as not to be stressed in the morning? Can you cook in quantity and freeze some, to save the hassle of cooking in the middle of the week? Does exercising help us “let off steam” or does it actually increase the stress level in our lives? Once you’ve pinpointed the main causes of stress in your life, you can focus on how to reduce or eliminate them. It is worth remembering that tension and stress affect our health and can delay the process of weight balance, even when keeping a proper diet, so it’s worth making the effort to reduce stress levels in our lives, for our own benefit and for the benefit of those close to us. A healthy lifestyle with the LCHF approach is a relaxed lifestyle that aids in weight control and encourages good health. You probably think “Sleep is pleasant, but who has time to sleep? !” Or even “Well, I’ve been eating according to LCHF, and I feel so energetic I can’t even sleep!” But know that sleep is very important to health. Lack of sleep, insomnia, and in rare cases even too much sleep, can impair quality of life. Your body needs a minimum amount of daily deep sleep, which allows muscle relaxation and rest. Dreams are of central importance in processing all the information taken in during the day. (Has it happened that you rise from a good sleep with meaningful insights? This is exactly the role of dreams.) Sleep helps release repressed energies, and promotes normal brain cell production and cognitive functions such as paying attention to details, creative thinking, problem solving ability, and more. While not all of us can have 8 hours of uninterrupted sleep every night, studies have shown that you can definitely catch up on sleep and thus take care of yourself. 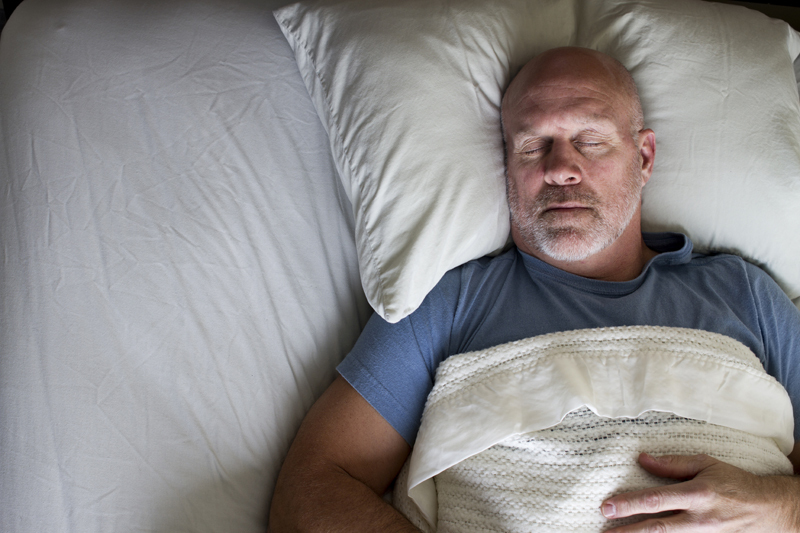 A healthy lifestyle according to LCHF encourages quality sleep and enough of it. Do you sometimes think “you just have to have something sweet,” or “there’s no way you’ll give up milk in your coffee” or “you can’t imagine your life without pasta or bread”? You should understand that we all carry addictions, even if we are not consciously aware of them. Cereals and sugar – and not just in its raw form, but also the sugar found in almost every food being offered – are as addictive as any other drug, and we are dependent on them even if we don’t realize it. So most people should consider carbohydrates, grains and sugar to be as addictive as cigarettes, alcohol, and even narcotics. When addicted, the “stuff” we are addicted to affects certain brain centers such as the reward center and the “feel good” center, making it very difficult to make do with just a single square of chocolate, one spoonful of ice cream “just for the flavor”, or a small piece of bread at meal time. The LCHF approach helps recognize addiction, accept it, and learn to control it, on the assumption that, like with any addiction, willpower alone is not enough. A healthy lifestyle according to the LCHF approach is a way of life free from the chains of addiction and the feelings of guilt that come with it, putting you back in control of your life. Ready to take the plunge? Contact me and I will be happy to help with any questions you may have.